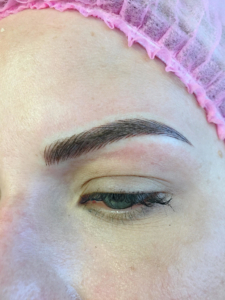 The eyebrows are designed and shaped by one of our professional design artists. 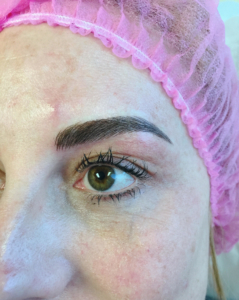 Using the professional microblading manual pen, our artists create beautiful, life-like hair strokes with an unparalleled level of realism. 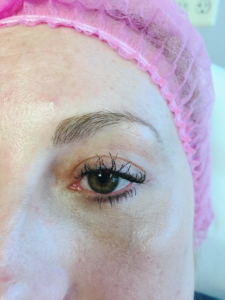 Perfection Permanent Makeup artists are trained in the exact art of creating eyeliner just along the eyelash line. 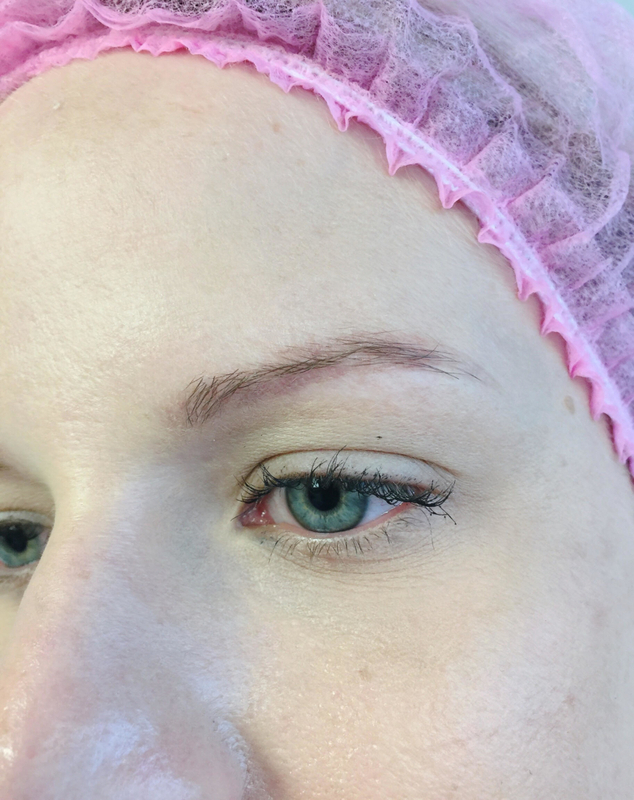 This modern technique allows the eyeliner to produce the most striking effect while also looking natural during blinking and when the eyes are closed. Our lash liner allows the natural contour of your eyes to stand out with newfound clarity. Lip coloring enhances the three-dimensional quality of your lips, adjusting through color and lining to make lips appear plump and to smooth out any inconsistency in lip shape. Healthy lip color and shape produces an instinctive reaction regarding one’s overall health appearance and attraction. Now every person can have the most beautiful, voluminous eyelashes they have always dreamed about. Our skilled eyelash extension designers have honed their skills creating the beautiful eyelashes you have always desired. To see more examples Click Here! 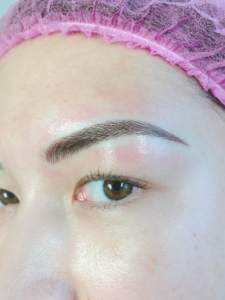 Recy Wang has a decade of experience in permanent cosmetics throughout Asia and has brought her knowledge and cutting-edge techniques to the US. Recy started her career with full year intensive training and apprenticeship program in Beijing’s top cosmetic design school. 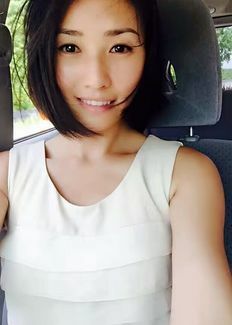 She served as a consultant for the prestigious Fengguan Beijing Plastic Surgery hospital and within 2.5 year had secured the position of lead consultant for permanent makeup.